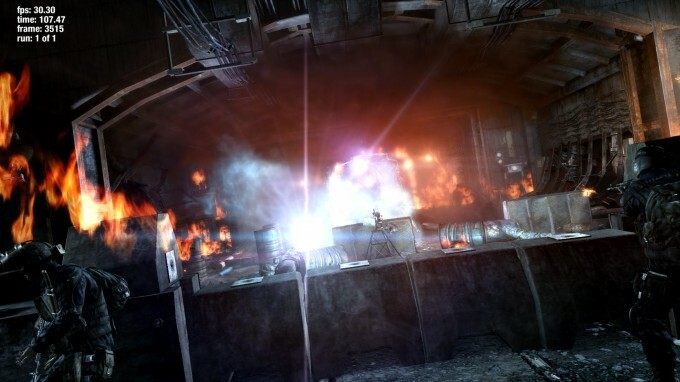 We’ve seen a definite trend up to this point, and Metro Last Light doesn’t break it. The Ti is significantly faster than a 980, and doesn’t fall far behind the TITAN X. Meanwhile, EVGA’s FTW card rules the roost. 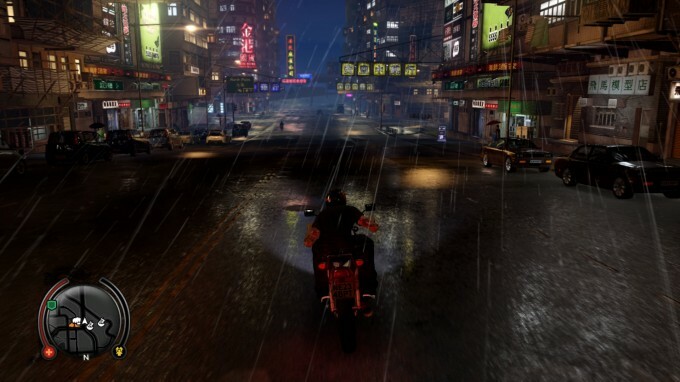 Sleeping Dogs is one of my favorite games to come out in the past five years, and despite it having come out a few years ago, it still proves demanding at 4K. 8 megapixels is strenuous – who knew? I’ll be testing out the Definitive Edition of the game on the Best Playable page.